WOW This property will take your breath away. Beautiful custom home & huge shop. Desirable Hockinson area. Gorgeous vaulted entry. Great floor plan. Beautiful vaulted formal living room, large family room that flows into the kitchen. Stainless Double oven & wine frig.Property features a 1000 sqft apartment over the huge shop with sauna. RV parking. The Shop has doors on front & back. New roof, siding, gutters, exterior paint, & carpet. 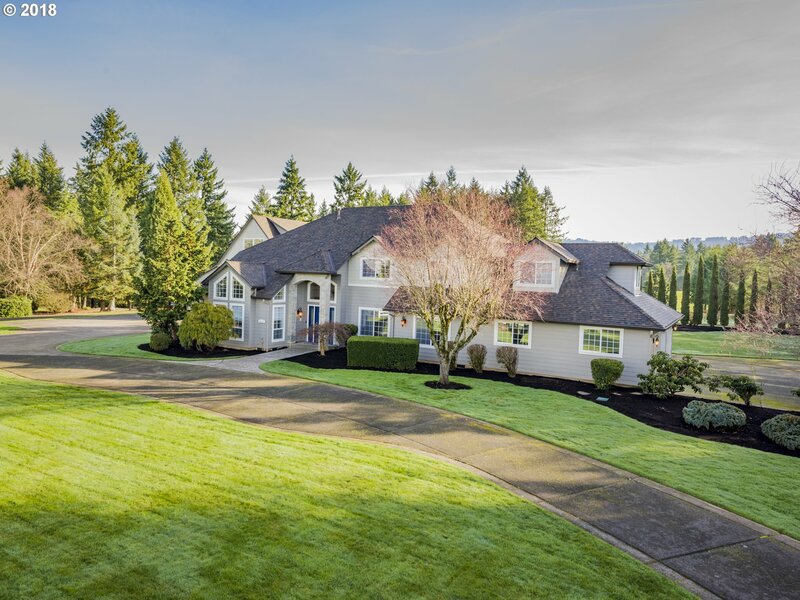 I am interested in the listing at 16617 NE 197th Ave, Brush Prairie, WA 98606, MLS# 18009225.